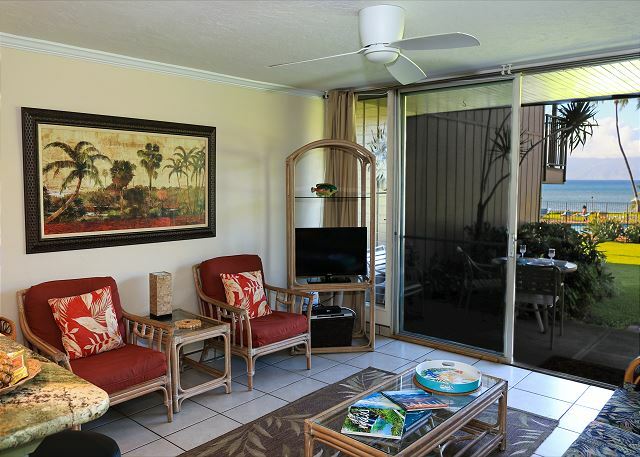 This condo sleeps up to four guests, with a king size bed and a queen size sofa sleeper in the living room. 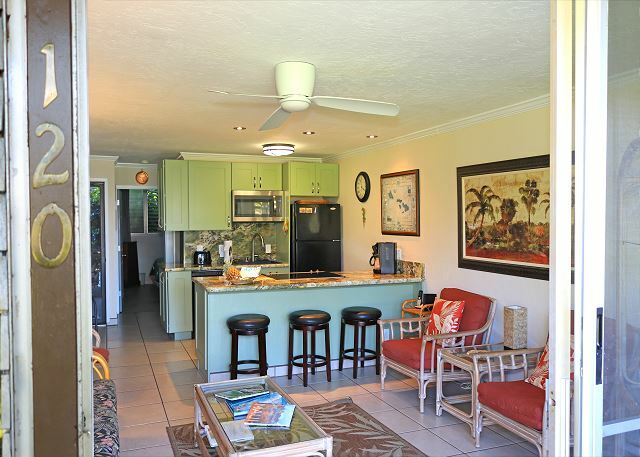 The pleasant island-style furnishings and fully equipped kitchen provide an environment where guests can feel comfortably at home. 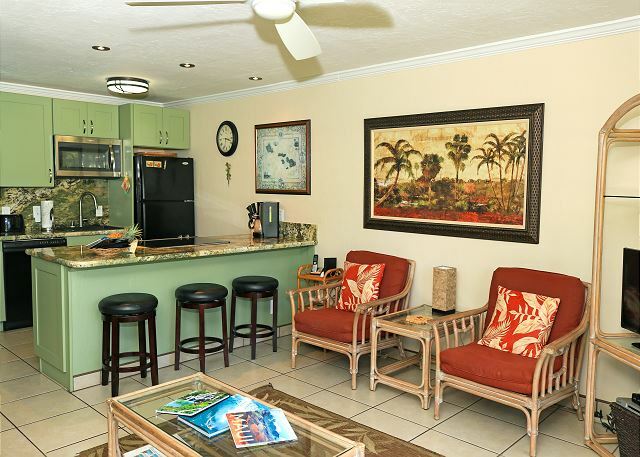 For indoor entertainment, cable TV and DVD/CD player are provided. 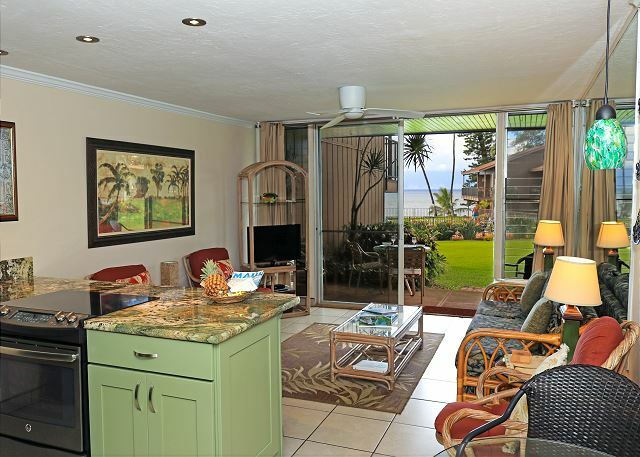 Come enjoy your Maui vacation in our Hawaiian paradise. Free parking and internet! This is a non smoking/ vaping property. We visited Hawaii for a family reunion and wedding. The activities took place in Wailea at a more expensive facility, Ekahi Village. 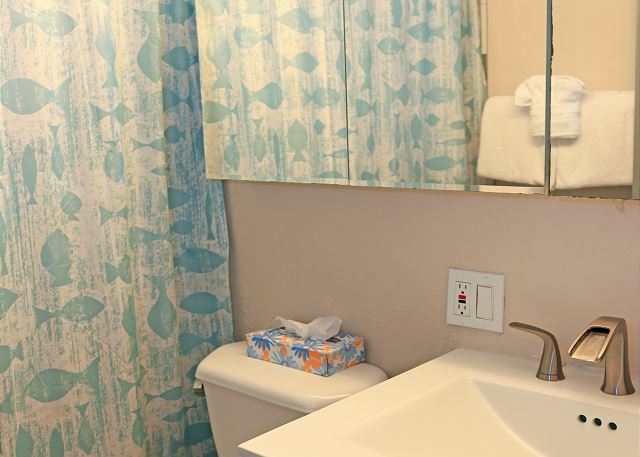 We found Polynesian Shores to have a much more hospitality oriented staff, the bath linens were superior, it was as simple as availability of bath soap, shampoo and more than 1 roll of toilet paper.... the little things eliminated a need to lose time at the pool to find a store. Sounds like a perfect stay! 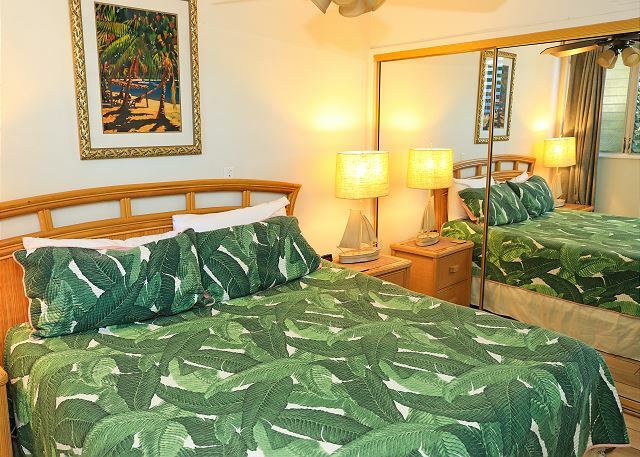 Mahalo for choosing Polynesian Shores! 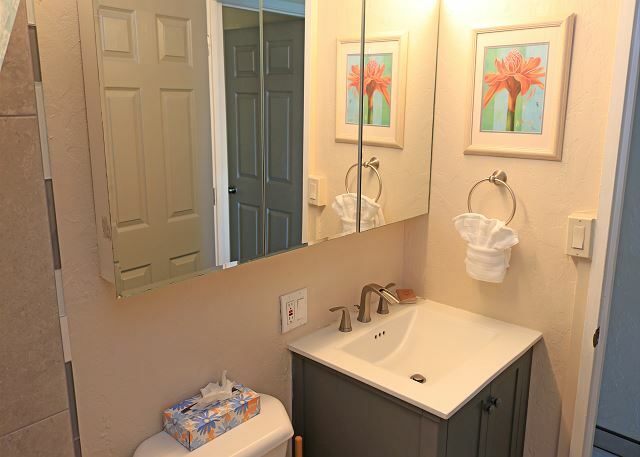 Very pleasant small community with in-ground pool and gas grills. 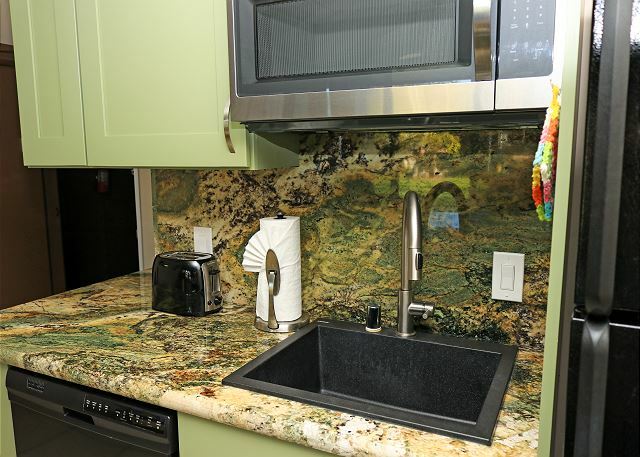 The condo unit was spacious with a deck and excellent appliances. Landscape and planting are beautiful, view of the ocean and sunset. 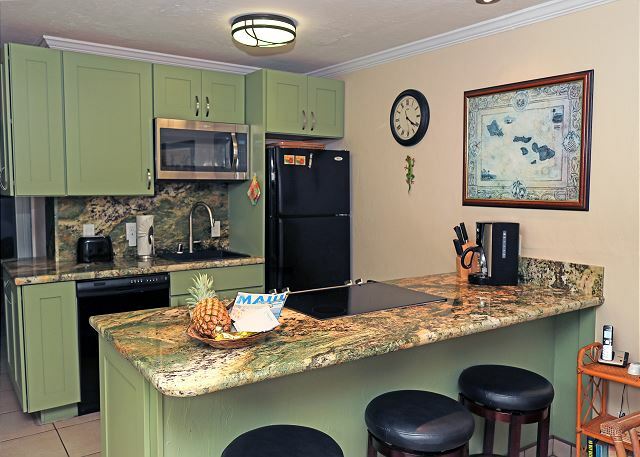 Very satisfied with our stay and recommend this to anyone looking for a Maui rental. 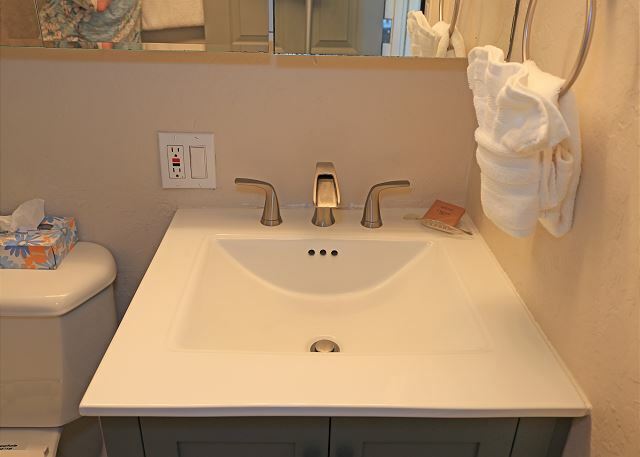 This vacation rental was just perfect! Very clean, Quiet and updated. Terrific ocean views. Staff all very friendly, helpful, and knowledgeable. Will definitely be staying here again. 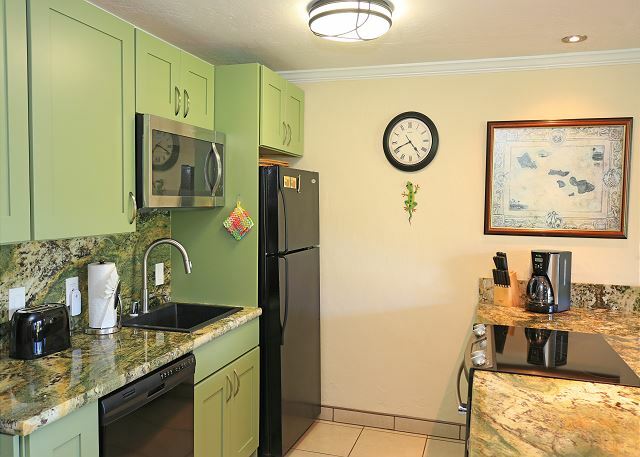 My husband and I loved the decor and the condo was spotless. The bed was more comfortable than our one at home. We loved the location and grounds and seeing turtles in the water right in front of the property. We would definitely stay here again. One small thing was that there was no pantry so we had to buy more supplies than we could use up. Some cooking oil and condiments would have been nice. Mahalo for the great review. We look forward to your next visit with us! The condo was exactly as represented in pictures and words. 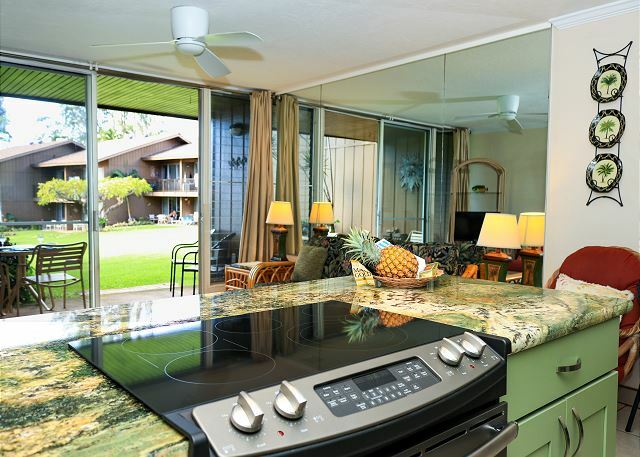 Lovely renovated kitchen, open concept to living room, large slider out back with beautiful view of the pool, sea, and neighboring island. 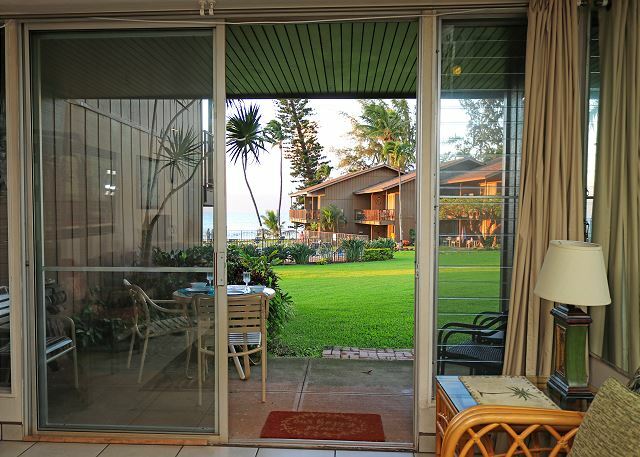 Easy access out slider to well manicured grounds, the pool, the sea (slider has good security features as well). 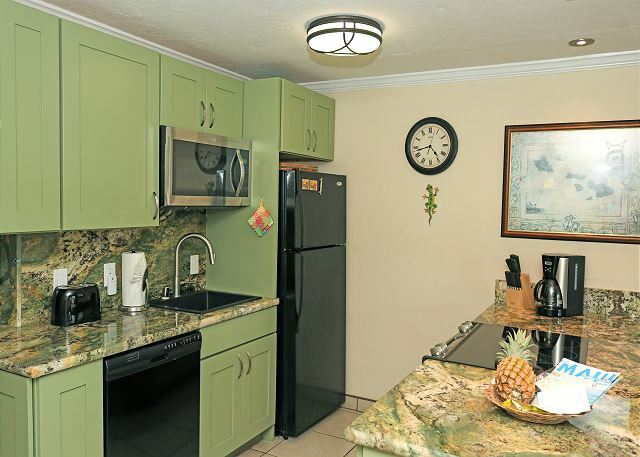 Quiet and relaxing, well maintained grounds and friendly neighbors. Loved the blooming Plumeria trees and bird of paradise plants! Sea turtles on the beach, snorkeling area just steps away (although access is via a somewhat slippery ladder and it takes some strength to pull yourself back up; perfectly fine if you're in relatively good physical shape). 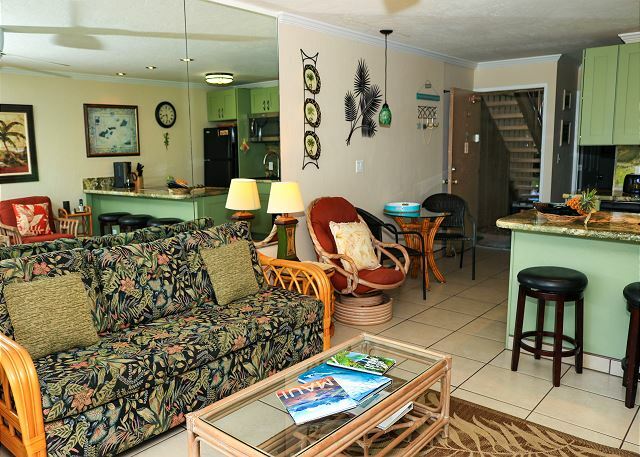 Tiki torches at night, several well-maintained BBQ grills for condo use, benches for gazing at the view. 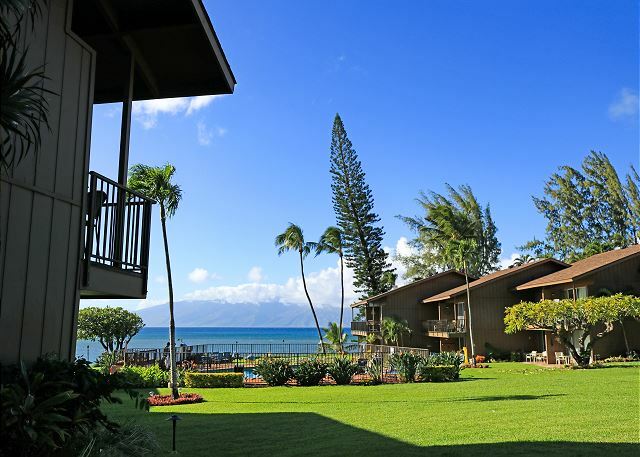 Great location close to charming Lahaina and Hwy 30. Binder in condo had great tips for activities. Owners were very responsive to inquiries prior to arrival. Did not need additional assistance once we were there, however I'm sure they would have responded right away if we had any questions or concerns. Aloha! 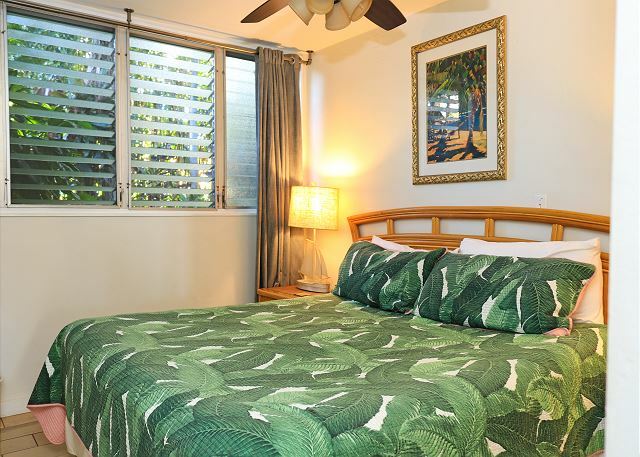 Mahalo for taking the time to let us know about your stay. It sounds like you had the trip we at Polynesian Shores hoped you would. Please come see us again! Stayed for 10 days at Polynesian Shores, lovely grounds right on the ocean, very convenient to beaches, shopping, restaurants. We thoroughly enjoyed our stay at the resort. We loved the size of the property and our condo was fine but in our next stay would love a condo with a better view. 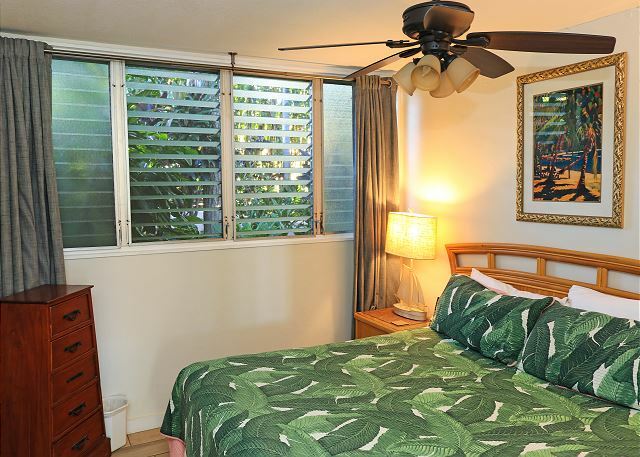 The property was always in excellent condition, kudos to Ron and his constant attention to detail and willingness to do what was asked and needed. The TV was a constant challenge to operate, but was still useable. 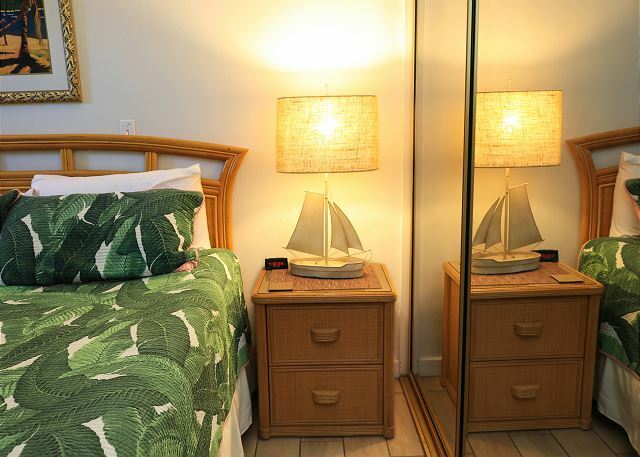 We would definitely recommend this property to family and friends and plan to come back as soon as we can in the future. this is the third year in a row we have rented here. We throughly enjoy this property! 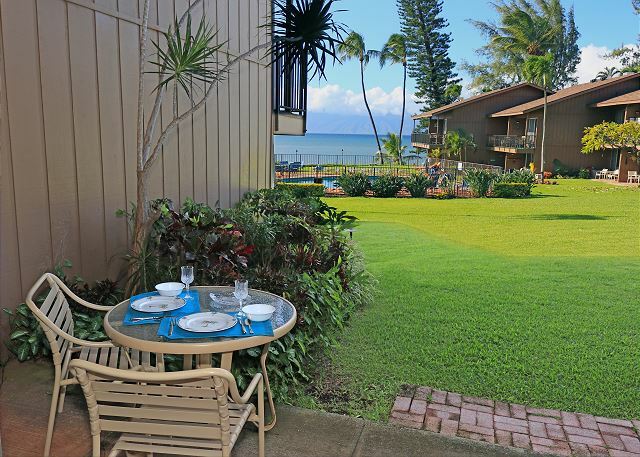 you can see the ocean from your lanai. We have stayed at Polynesian Shores many times and we love it! 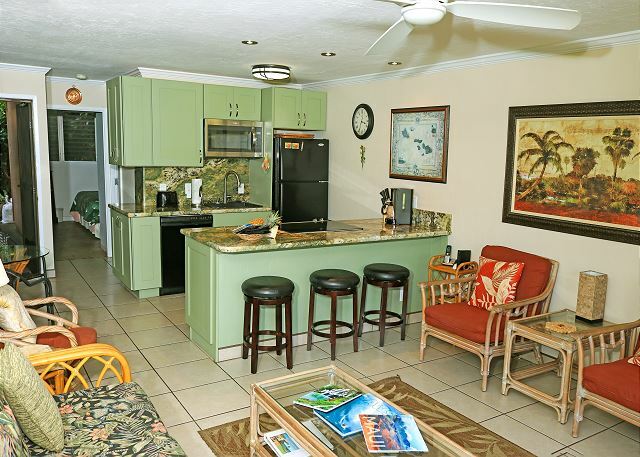 We rented two units this time to accommodate family. We rented two condos for our family vacation and had a thoroughly enjoyable time. Probably THE most beautiful location imaginable! We had the best vacation, all in all, that we have ever had. Weather perfect, turtle sightings each day, gorgeous sunsets, relaxing atmosphere. Memories made that will stay with us forever. I said this was going to be my last trip to Hawaii, because it is so far (we live in Ohio). But Maui keeps calling me back! Maybe someday. You should definitely come back! Its worth the long trip! I rented a 1bd condo just for myself. There was a pull out couch as well. 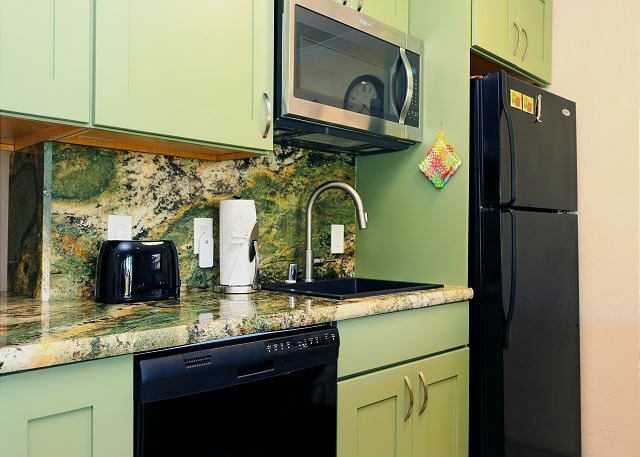 The unit was clean and the kitchen was well stocked if you wanted to do any cooking. I went for a wedding, and many people I knew were also staying there, giving the place a nice community vibe. The other guests that I did not know were all very friendly. When I arrived, there was a welcome basket that included a fresh pineapple, which I ended up grilling at one of the 3 BBQ's near the pool. The only drawback is that, while there is a private beach area that guests can swim and play in, you need to go to another beach for surfing or bodysurfing. 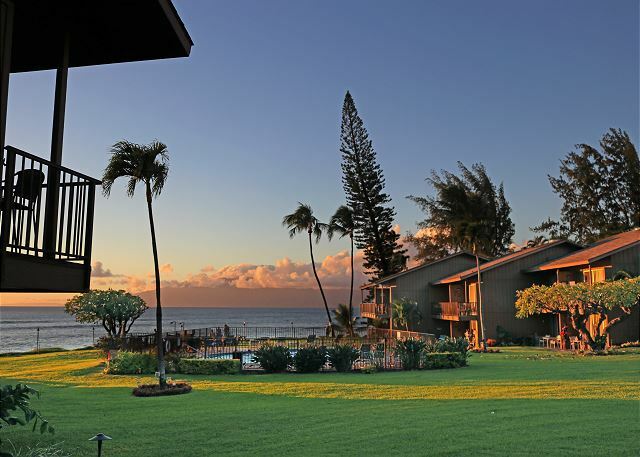 Golf- this place is right between Kaanapali and Kapalua = perfect! I would still recommend this place and would go back. We enjoyed having you and look forward to your return! 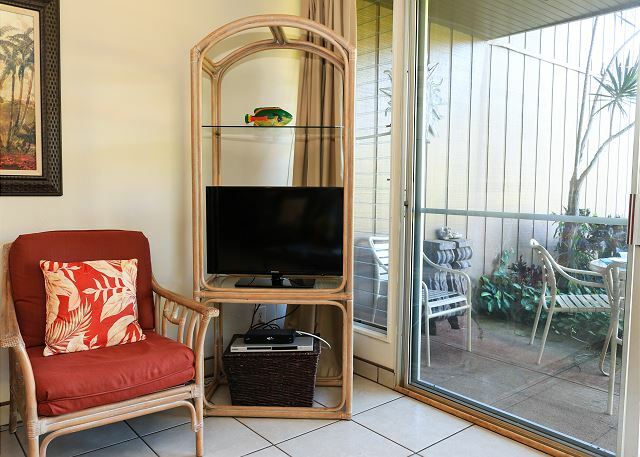 Great beachside setting with good accommodation. We snorkelled with the turtles and enjoy the company of the friendly locals.